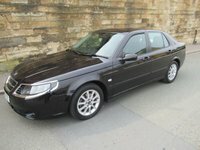 We will collect nationwide customers from our local train stations & airports free of charge. 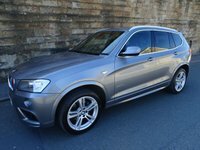 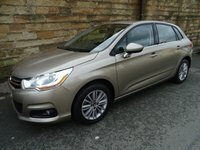 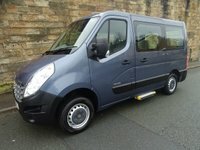 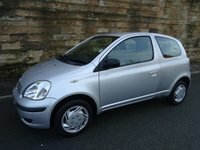 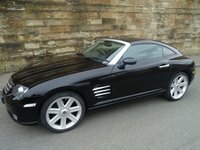 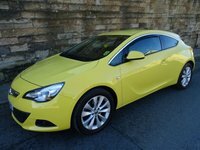 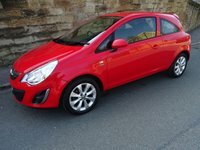 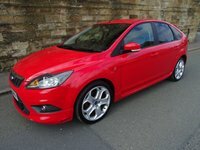 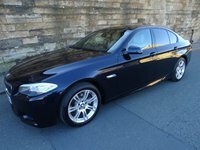 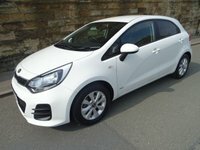 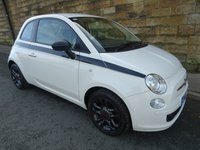 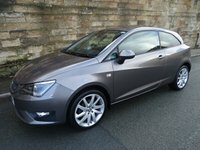 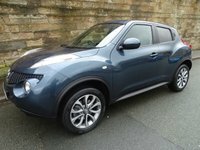 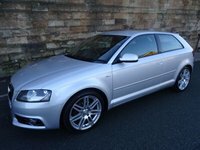 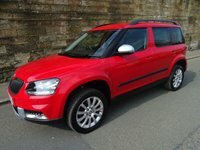 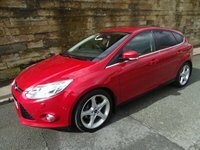 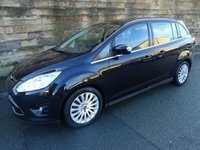 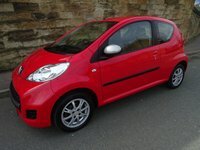 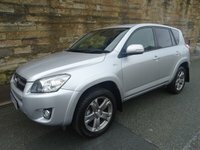 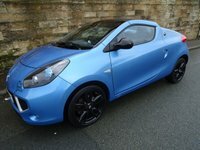 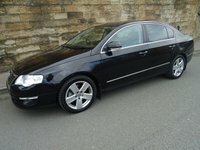 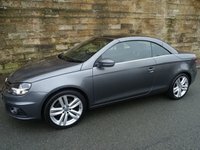 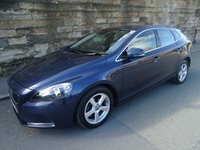 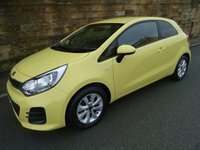 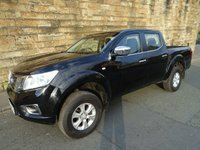 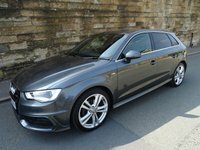 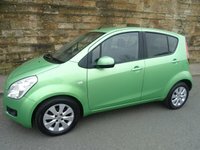 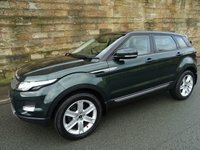 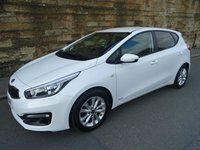 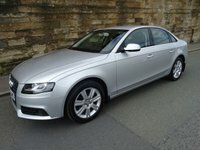 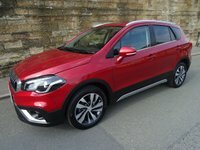 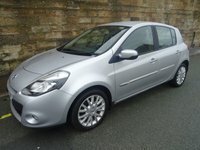 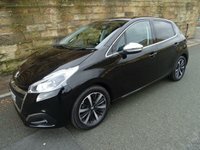 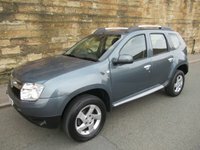 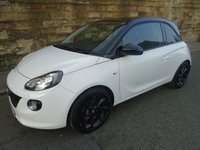 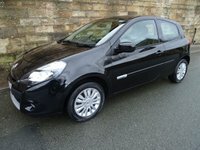 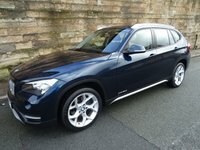 View our latest selection of used cars for sale in Burnley here. 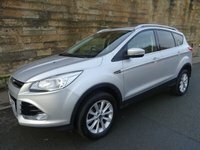 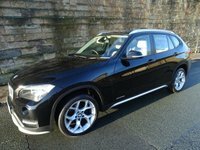  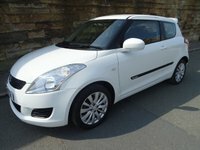 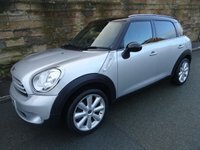 Click here to get in touch with Whitegate Motors - quality used car retailer of Burnley. 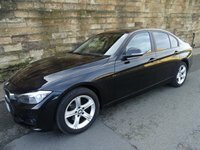 Finance your next car today!